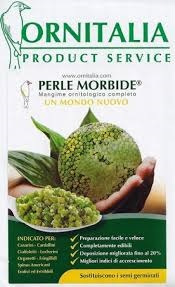 Perle Morbide® completely replaces the need for making germinated seeds for: Canaries, Canarini, Goldfinches, Bullfinches, Siskins, American Spinus, Redpolls and other finches, included Exotic Birds and Estrildid Finches and Waxbills. Add your favorite dry egg food! It is very easy to prepare. It prevents the well-known germination risks. 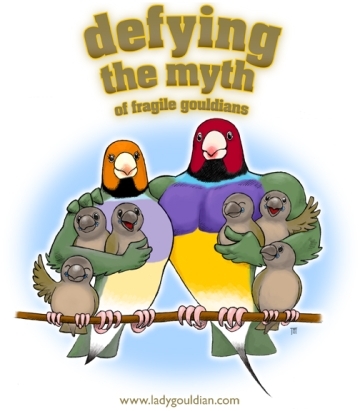 Perle Morbide® reduces the black spots of nestlings and makes them disappear. 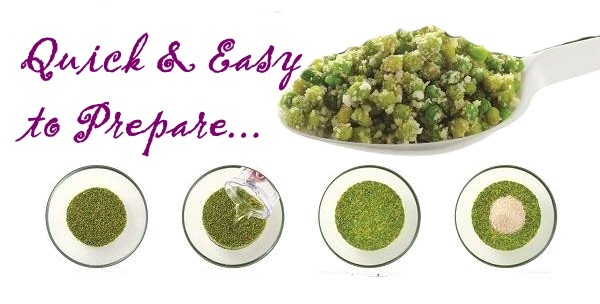 It’s possible to add into the water, used for preparation, any kind of medicine or soluble additive. Quick and easy preparation (take a double amount to add water and let stand two hours, for example, take 100g and add 200 grams of water mixed with egg food until it is fairly loose. 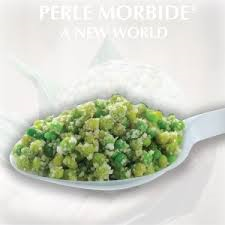 Mix 100g of perle morbide per 200g of water, soak for 2 hours, add to dry eggfood and mix to get a "hulled" product. INGREDIENTS: corn, ground wheat, ground oats, corn gluten meal, coconut oil, soybean oil, potato protein, calcium carbonate, dicalcium phosphate, L-lysine, choline Natural and Artificial Flavors, chloride, DL methionine, vitamin E supplements, calcium L-ascorbic acid 2 - monophosphate (stabilized vitamin C), biotin, Yucca schidigera extract. zinc oxide, manganese oxide, niacinamide, Vitamin B12 supplement, rosemary extract, copper sulfate, calcium Yodado, beta-carotene, magnesium oxide, vitamin A acetate, calcium pantothenate, sodium selenite, folic acid, Riboavina, pyridoxine hydrochloride, thiamine mononitrate, natural and artificial colors, menadione, b complex isolfato sodium (source of vitamin K3), vitamin D3, Cobalt sulfate, mixed tocopherols. Vitamin E min. 200 IU / kg.